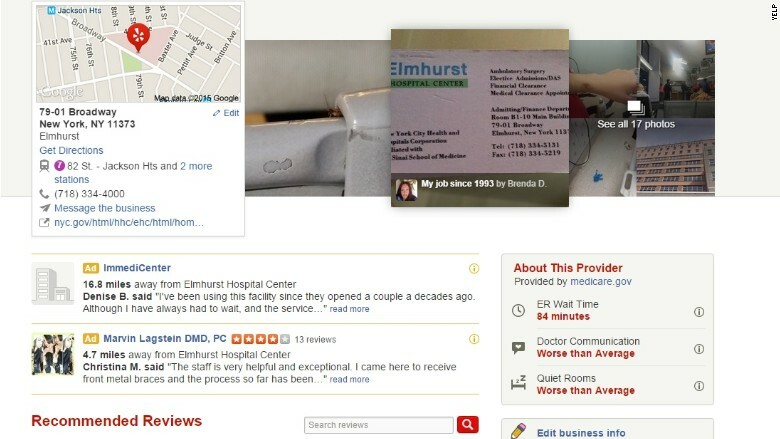 Yelp is working with ProPublica to give users more data on hospitals, nursing homes, and dialysis centers. How fast is delivery? How fast is an ER visit? Both questions can now be answered through Yelp. The company added data from Medicare and Medicaid, as well as independent research and opinion surveys, for nearly 26,000 hospitals, nursing homes, and dialysis clinics to its reviews site on Wednesday. ProPublica, a nonprofit investigative news group, helped research and select the stats, which will be updated quarterly. For example, you can now see readmission and survival expectations for a dialysis center, and the number of beds, inspection deficiencies, and Medicare payment suspensions for nursing homes. Information such as average ER wait times, quality of quiet rooms, and doctors' bedside manners, are displayed on the front page of a hospital's review site. Yelp says helping people review healthcare options has been part of its mission since its founding. 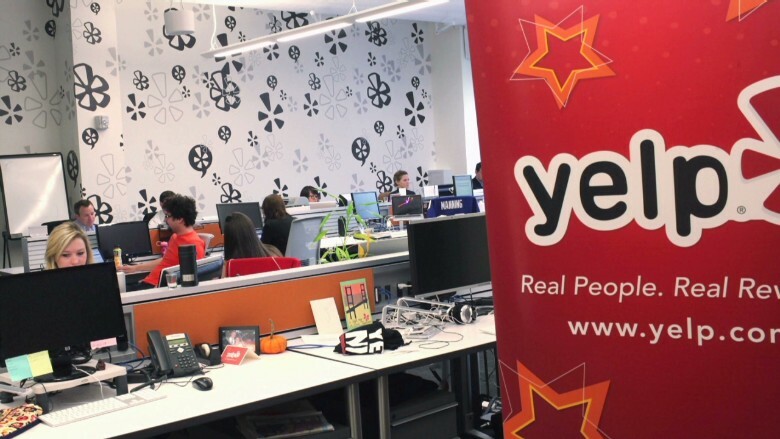 "Six percent of businesses reviewed on Yelp are in the healthcare category," Luther Lowe, Yelp's head of public policy, told CNNMoney. Lowe said the company was founded on the question, "How do you find a great doctor online?" "[The] hope is to continue protecting consumers from bad healthcare choices," he added. Promoting the wide variety of businesses reviewed on its site comes at a crucial time for Yelp (YELP). 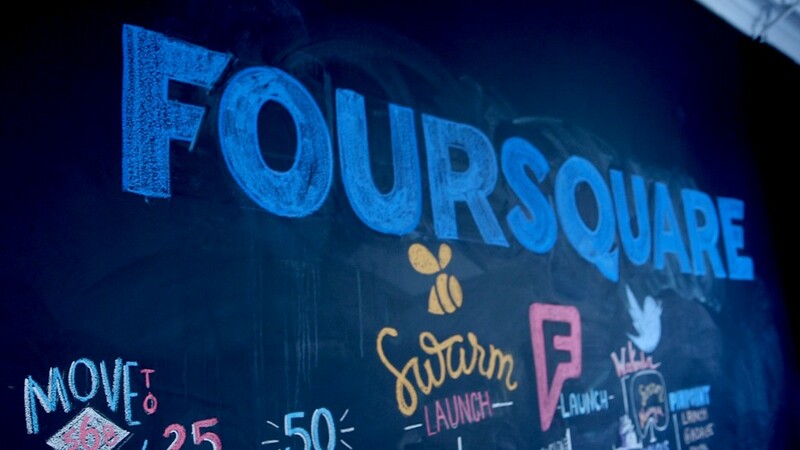 The company has faced growing competition from the likes of Google (GOOGL) and Facebook (FB), which have recently improved their own business review services -- particularly on mobile. Earlier this summer Yelp also reported slowing user growth, and a less rosy revenue forecast because it's struggling to hire enough sales people.